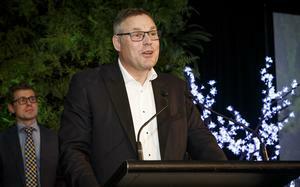 IBM took the Top Vendor prize at Maclean Computing’s third annual awards night, held in Auckland recently. 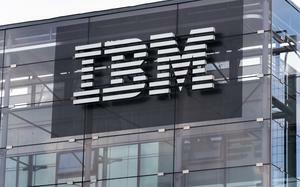 IBM business partner manager Raymond Skoglund says the company particularly appreciates the award, because of the challenging environment many of its resellers experienced during 2009. “The way Maclean has traversed its way through this has only strengthened our partnership,” he says. IBM’s mid-market business partner manager for the Maclean Computing account, Karthikeyan Subramanyam, says IBM has been taking part in Maclean’s growth strategy, supporting their marketing efforts and providing technical support and training. “It was great to have our efforts recognised, especially as it was part of Maclean’s internal awards event,” Subramanyam says. Others to feature at the awards event were Datastor, awarded Top Distributor, and Intergen, which scooped Best Partner. Maclean Computing’s awards recognise staff, vendors and partners, with two new categories added this year for customer service and for a “most valuable player” to be chosen from among Maclean staff. Seven awards were presented in total. Maclean Computing general manager of managed services, Steve Wilson, says the company’s business with IBM has grown significantly. Among Maclean Computing’s vendor partners are IBM, Microsoft and Cisco. About 130 attended the awards evening.